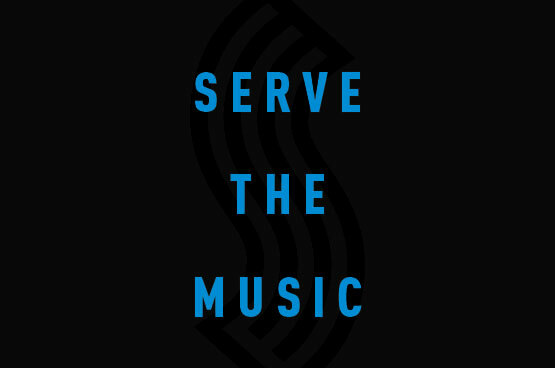 Soundways is a company led by audio engineers turned software developers who live by the motto "Serve The Music"
For over a century, sound recordings have shaped our lives, emerging from the relationship of man and machine. Soundways understands how to revolutionize the end-to-end role of machines to serve the music globally, like no one else. 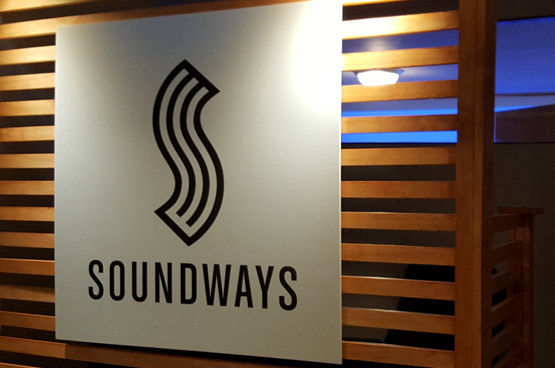 Soundways is revolutionizing the supply chain of sound recordings, from the studio to the services and devices used for listening. We develop software professionals use to work with audio for music and video. This includes VST, AAX and AU format plug-ins that connect to all popular recording and video software. We have a collection of methods that can be licensed to improve the sound for services and devices. We also have techniques and approaches for applying our methods to maximize value. Soundways is revolutionizing the supply chain of sound recordings, including quality, translation and information. We play a key role in achieving long standing industry objectives. As leaders in design thinking and sound engineering, our goal is well-executed designs focused on function, quality and value. Soundways operations are in Memphis, TN, known as the Birthplace of Rock and Roll, Home of the Blues. Legendary soul label, Stax Records was also based in this historic music city. The classic audio workflow is beginning to merge with the future of virtual reality audio. Soundways is developing tools for the future of immersive audio. Experience a breakthrough in recording, mixing and mastering. Learn more. Experience the future of recording, mixing and mastering. Learn more.